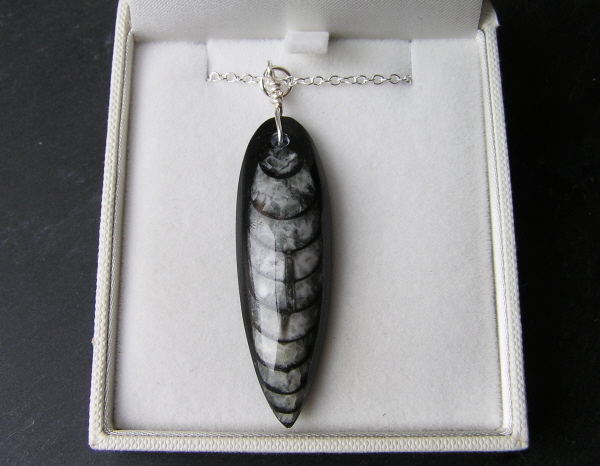 << Back Fossil Mosasaur Tooth Necklace - An Extinct Crocodile! Fossil Mosasaur Tooth Necklace - An Extinct Crocodile! Boxed and labelled and would make a unique and FASCINATING gift! The Mosasaur was a fearsome prehistoric beast, much like a crocodile They were one of the successes of the Cretaceous era and grew up to 17m in length and weighing up to 20 tonnes. Much of their day would have been spent swimming slowly near the seabed looking for suitable prey to attack. 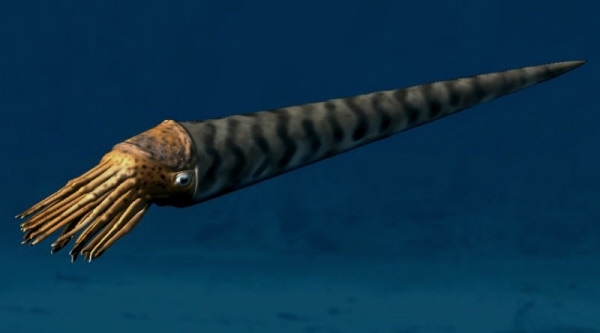 Their diet consisted of slow moving animals like ammonites, birds and turtles but they would also tackle larger and swifter prey, such as sharks and plesiosaurs, when the opportunity arose. As the mosasaurs were not fast swimmers they would have stalked their prey using natural cover provided by seaweed and rocks. Only when the prey was within striking range would the mosasaur propel itself forward. Being caught in a mosasaur’s jaws meant almost certain death. Although giant mosasaurs were the top predators in the sea, they were still vulnerable to attack. One mosasaur fossil bears the marks of a shark bite in its spine.